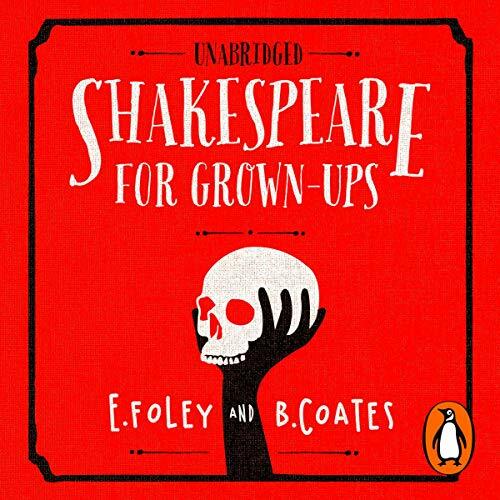 Showing results by author "B. Coates"
The Bard was so incredibly prolific that even most Shakespeare scholars would welcome the occasional refresher course, and most of the rest of us haven't even got a clue as to what a petard actually is. Fear not, the best-selling authors of Homework for Grown-Ups are here to help. Need to swot up on your Shakespeare? If you’ve always felt a bit embarrassed at your precarious grasp on the plot of Othello, or you haven’t a clue what a petard - as in ‘hoist with his own petard’ - actually is, then fear not, because this, at last, is the perfect guide to bring you up to speed. 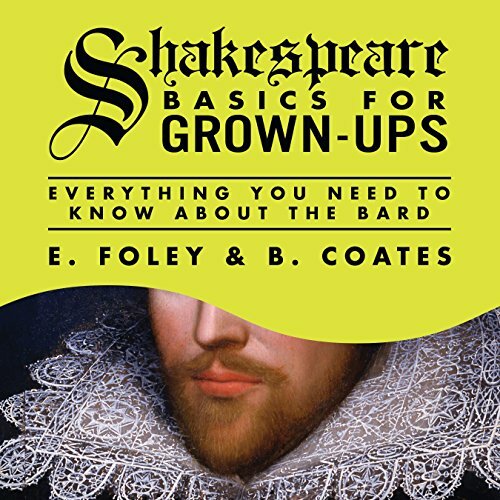 From the authors of the number-one bestselling Homework for Grown-ups, Shakespeare for Grown-ups is the essential book for anyone keen to deepen their knowledge of the Bard’s key plays and sonnets.